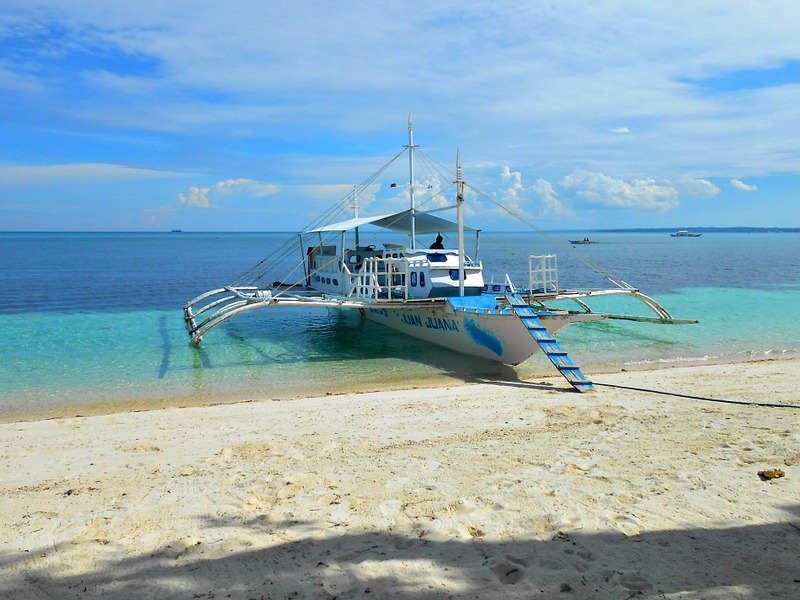 "An island you shouldn't miss..."
Mactan is an island in close proximity to Cebu City, the capital of Cebu Province, Visayas, the Philippines. This Island is one of the most progressive areas in the province due to its historical background, location, being an island, and other advantages. Particularly, Mactan is gifted with great white sand beaches, water creatures, dive sites, and simply the tropical atmosphere of freedom accompanied with cool breeze, white clouds, blues skies, and azure waters. This island is divided into two major areas: Lapu-Lapu City and Cordova. Two most important points to mention about this island is its Cebu-Mactan International Airport and the Mactan Export Processing Zone. Opon was the original name of Mactan (a name that my dad kept on using when I was small). Opon, the name of a town established by an Augustinian missionary in 1730, was changed into Mactan through a Republic Act in 1961 signed by the late president Calos P. Garcia. The Island is connected to Cebu by two major bridges: Marcelo Fernan Bridge and Mactan-Mandaue Bridge. These two bridges are the only two major channels through which public and private vehicles transport people and products in and out of the mainland Cebu Island. Another way to cross is by taking water transports such as pumpboats, bangkas (motorless outriggers), and smaller ferries. Historically, Mactan Island is being inhabited by natives who were animists but were later converted into Islam before the coming of Christianity in the 16th century. When the Spaniards came to Cebu, led by the Portuguese explorer Ferdinand Magellan, the whole province adopted the new religion after some long Christianization activities but without resistance from native settlers. 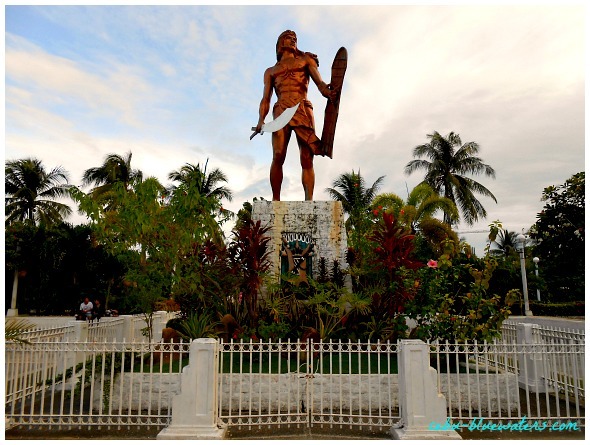 Battles were fought in Cebu, but the famous one is the popularly called “Battle of Mactan” where Magellan lost the battle. However, in the end, the Spanish crown was successful in planting Christianity on the island and have built stone churches which until today are being used by believers and became popular places to visitors as historic sites and structures. Mactan Island, where Lapu-Lapu City is located, is a highly urbanized island and well-established in terms of economic development. It is where Cebu Province’s international airport is located and the center of international economic establishments catering to international companies. Mactan Export Processing Zone (MEPZ), a tax-free industrial zone established in 1979, is where you can find international companies manufacturing their specialized items to be shipped and distributed locally as well as internationally. Aside from the economic zones, Mactan local business people established places that produce and sell products for both local and foreign visitors. Some of the local products include guitars, furniture, house decors, among others. to take a flight for Cebu-Mactan International Airport. For a domestic flight, Mactan has around 60 flights a day from major or popular airports: Manila, Kalibo, Puerto Princesa, Boracay, Clark Base, Siargao, Zamboanga, Cagayan de Oro City (CDO), Camiguin Island, General Santos, and Leyte. If you were in Cebu City, you can take a taxi from Cebu domestic port, or take a ferry from Pier 3 to Muelle Osmena. 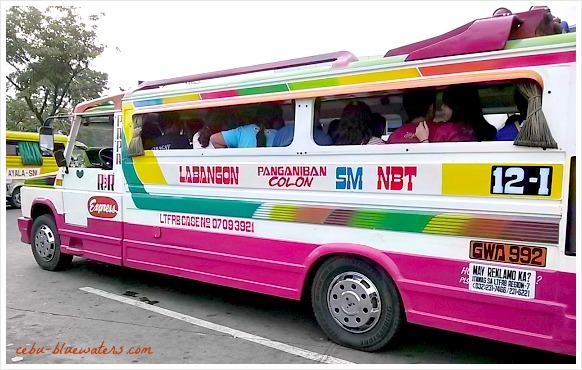 If you were coming from another island in the country, you can sail from Manila, Davao, Zamboanga, Cagayan de Oro or from any point where ships travel to Cebu City. There are also inter-island slow and fast ferries that regularly take their routes. As an island, Mactan is a strategic place for anybody to enjoy (or do business) a tropical break, vacation, tour or whatever you may call it. 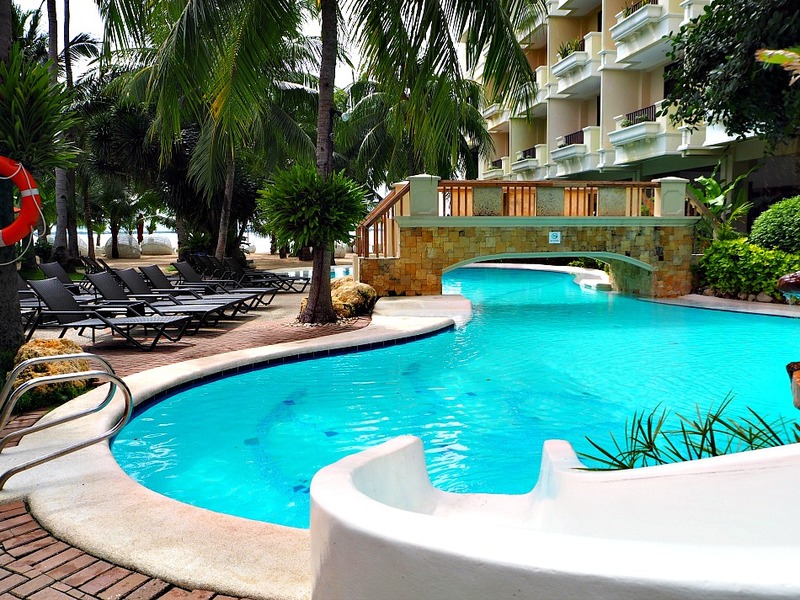 Mactan has medium and luxurious resorts. You can choose from hotel resorts, cottage resorts, or any sort of accommodation you need with pools or beaches or both. 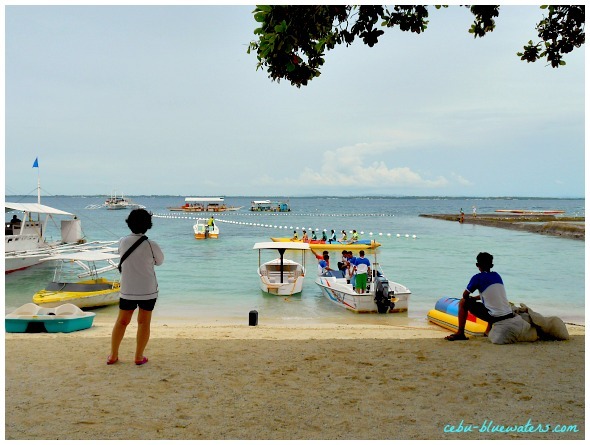 In such resorts, you can enjoy most kinds of sea fun activities, including kayaking, boating, island-hopping, scuba diving, snorkeling, paragliding, skiing, among loads of choices. You can play all sorts of ball games and other active sports on the beach or inside your chosen accommodation that provides such facilities. You can play basketball, (beach) volleyball, badminton, racket-ball, handball, tennis, and even golf in some places. Inside your accommodation place, you can enjoy indoor games such as pool table, card games, dart, monopoly, among others. You can find those fun activities while on vacation through, but not limited to, the following resorts and places. These places are highly recommended but you can always find places you prefer to go to through your friends, friend’s friend, or anybody you know. Thank you for visiting this page! This is the main page that links to other pages on the pages about Mactan Island's beach resorts or hotels. If you like the contents of this pages, please 'like' us below or our facebook page. Have an amazing time on this fantastic tropical island. 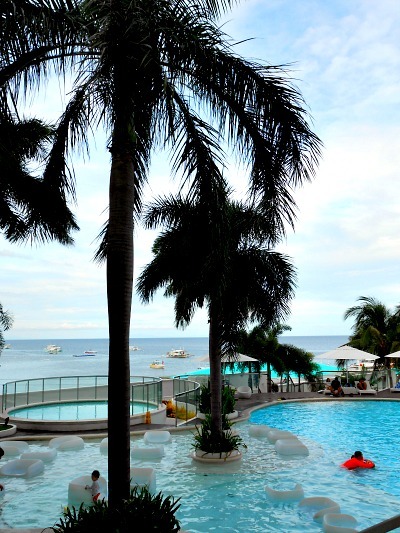 Enjoy Mactan Island beach resorts!